Signature is committed to covering the entire continuum of care. Signature HealthCARE offers a health plan specially designed for Medicare beneficiaries living in our long-term care facilities who have complex care needs. 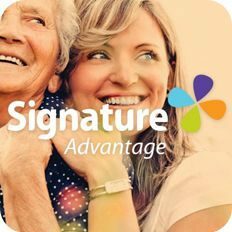 Signature Advantage provides all of the benefits of Original Medicare, plus a dedicated clinical team, and Part D prescription drug coverage. Serenity HealthCARE offers specialized care to individuals suffering from Alzheimer’s disease and other forms of dementia. We are intimately involved in research with Signature Research Institute, a nonprofit affiliate that works with several leading universities, so we are able to evaluate and establish new practices in dementia care on an ongoing basis. 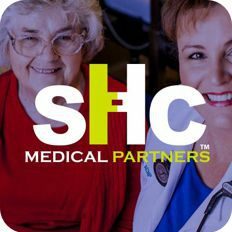 At SHC Medical Partners, we excel on delivering quality transitional medical care beginning with coordination of discharges from a hospital stay. Our services enable patients to transition and reside in the best setting with cost-effective, quality care. Our providers participate in the full spectrum of medical service delivery including acute care, emergency care, rehabilitation care and primary care. 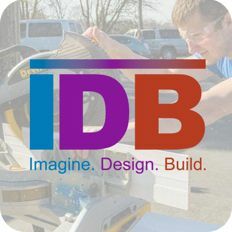 IDB is headquartered in Louisville, KY but operates throughout the eastern United States. We are a full service construction company providing: Architectural Design and Engineering Services, Interior Design Services and Skilled Construction Services. Each of our services can be hired independently, or in conjunction with other services, to meet the needs of your project. 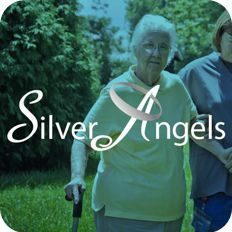 Silver Angels was established to be an alternative choice to nursing facilities providing long-term care for seniors or disabled adults. Our services include in-home personal care, home delivered meals, personal emergency response systems, in-home respite (temporary relief for family caregiver), assistance with errands and shopping, medication reminders, prescription pick up, light housekeeping and more.